Hey girl! hop on the newsletter. We can chat, I will send you chic things straight to your inbox and so much more. Hi! I’m Nikki, I am the founder, creator, and editor of The Champagne Campaign. I am fashion stylist by day and wedding coordinator by night. 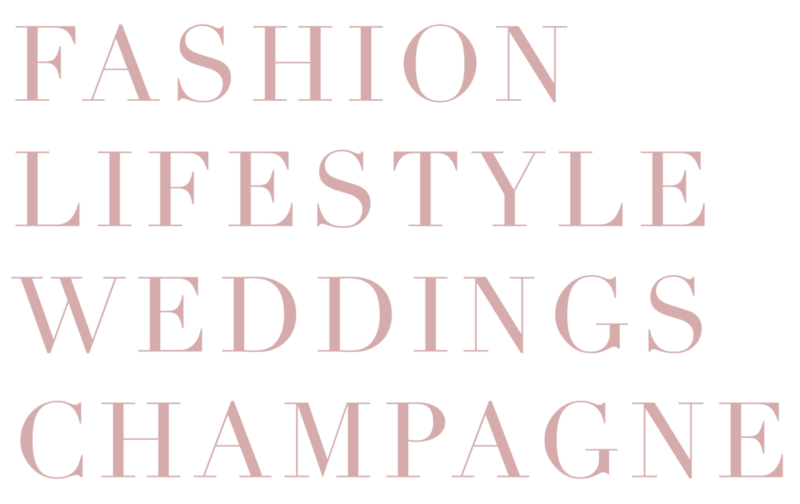 I created The Champagne Campaign so I could splill all my tips and tricks about fashion and the wedding industry to you over a glass of rose’ champagne. So grab a glass and drink up with me. Cheers!